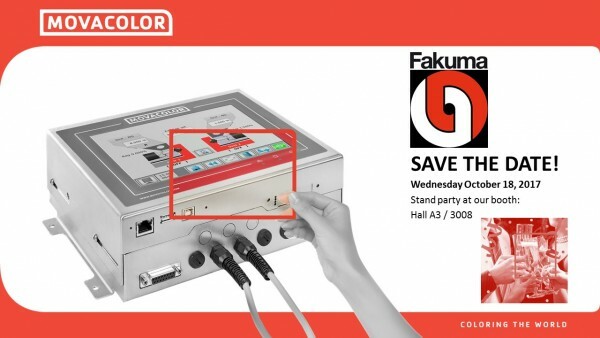 Fakuma 2017: save the date! 15-8-2017 - We are busy preparing our participation for Fakuma 2017, the international trade fair for plastics processing. From October 17 till 21 in Friedrichshafen, Germany. Herewith we would like to invite you to visit us in Hall A3, booth 3008. MCHybrid 30 and MCNexus will be displayed to you in full! A special invitation for you to join us during our STAND PARTY on Wednesday October 18 from 04.30 pm onwards. Let's make it as special as during K 2016!